Designed for proximity shots, The KBS WEDGE shaft delivers a versatile blend of control and feel for approach shots and greenside lies. 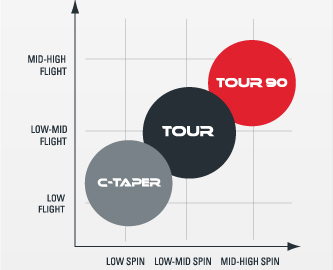 Designed to complement KBS iron shafts, the KBS WEDGE shaft matches KBS iron shaft models seamlessly in flex and weight while incorporating a firmer tip section, for crisp feel and precise shot-making. 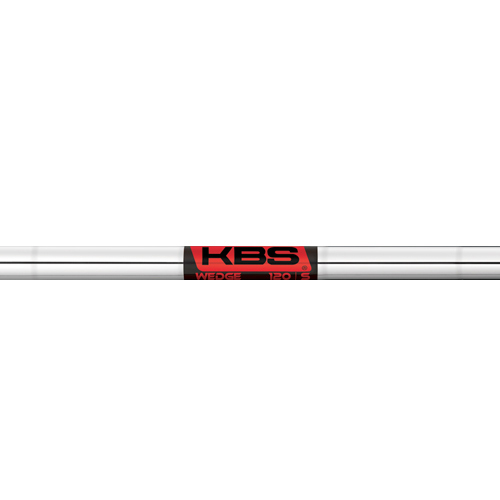 Available in three flexes and weight categories ranging from 110g to 130g -- the KBS WEDGE shaft comes plated in a beautiful black nickel finish or standard chrome.